Forum: What Does Climate Change Mean For Venice? You know climate change is a global issue, right? But do you have any idea about what its specific impacts may be on the L.A. shoreline in the coming years? Are you curious how sea level rise may affect the Los Angeles coast? Is your favorite beach or neighborhood hangout subject to dangerous flooding? Well, you can learn more by attending a workshop organized by Heal the Bay, the Venice Neighborhood Council, USC Sea Grant, and Los Angeles City Council District 11 to learn more about this important issue at our Venice Ocean Forum this Wednesday evening. Venice, San Pedro, and Wilmington are some of the most vulnerable local communities to flooding, according to a recent USC Sea Grant study examining sea level rise impacts for coastal communities in the City of Los Angeles. Based on 100-year sea level rise projections, some studies suggest flooding throughout much of Venice. Sea level rise in Los Angeles may reach 5.6 feet by 2100, which may be further exacerbated by high tides and storm surge – especially when big wave events occur at or near seasonal peak high tides, or King Tides. At the Venice Ocean Forum experts will discuss the risks associated with climate change in Venice, and ways that communities can work together to help adapt to impacts. We’ll also talk about how other communities in the greater L.A. area are preparing to meet the specific local challenges posed by global warming. The forum is open to the public. The meeting begins 6:30pm at Westminster Elementary and food will be provided. So please RSVP today. 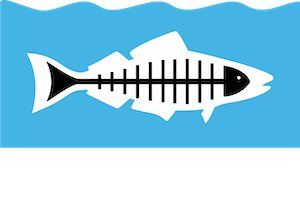 As a special thank you to our dedicated members, Heal the Bay is kicking off the summer with a couple of invite-only events, open exclusively to our current donors. June 28-29: Join us on either Friday, June 28, at 8 a.m. in Northern Malibu, or Saturday, June 29, at 11 a.m. in Palos Verdes, for an active tidepool tour of a Marine Protected Area (MPA) with Heal the Bay scientists Dana Roeber Murray and Sarah Sikich. Highlights include whale watching, an interpretive nature hike, and a tide pool walk at low tide. RSVP here. July 13: Like beer? 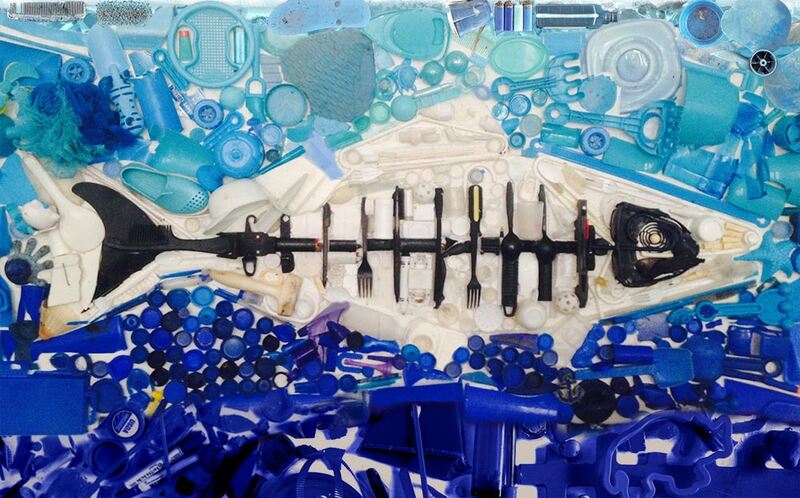 Love Heal the Bay? Golden Road Brewery produced a Heal the Bay IPA, available in select local stores and bars. Now they’re opening their doors to Heal the Bay members on July 13 at 2 p.m. Join us for a tour of the brewery, learn more about the beer-making process, and you’ll even get a free beer! Of course, you have to be 21. And a current member. RSVP to Hallie Jones for location details and to get on the list! Not sure if you’re a Heal the Bay member? Contact Hallie and she can assist you. Think that this all looks incredibly fun? Join Heal the Bay as a member to attend these and other special events exclusively for HtB donors. Who knew that punk icon John Lydon was a frustrated marine biologist … and friend of Heal the Bay? Check out this recent story in the Wall Street Journal. Climate change is happening now. Here in Los Angeles- not just in the Arctic. In our backyards, our ocean, our mountains, our beaches. Of course it’s important to keep reducing carbon emissions, but at this point climate change is occurring – we don’t have a choice, we need adapt to the change. Investing time and resources into identifying and advocating for environmentally-sound adaptation solutions is imperative- climate change could be one of the biggest challenges we face. Some of the ongoing and expected climate change impacts here in coastal Los Angeles include increased storm intensity, ocean temperature increases, changing currents, sea level rise, species range shifts, coastal erosion, and ocean acidification. To make matters worse, when a combination of impacts collide—such as high tides, sea level rise, storm surges, and inland flooding—projected inundation could severely impact our freshwater supplies, wastewater treatment plants, power plants, and other infrastructure… not to mention public health and the environment. According to NOAA, in 2012 the U.S. experienced our warmest year on record, which might sound nice and toasty at first, but really means that we had more extremely hot days and heat waves than in years past. This type of climate change not only has immediate impacts to public health, but can also affect nature’s timing—prey, predators, and pollination may not match up as they have in past years—which can have profound effects on our local and migrating species, upsetting the natural balance native species have established for centuries. At Heal the Bay, we’re committed to advocating for environmentally sound climate change adaptation methods through participating in local stakeholder groups such as Adapt-LA, analyzing and commenting on proposed plans and policies, and educating the public about the coastal threats associated with climate change and how everyday people can be involved in sound solutions that protect our critical natural resources. Some areas we’ve been involved with for a while will help with climate change adaptation – like encouraging water reuse and conservation, or supporting and advocating for low-impact development. Also, by supporting the restoration and protection of specific ecosystems- such as wetlands and eelgrass beds- we are also not just adapting to climate change, but trying to offset it. Wetlands and eelgrass beds can act as a carbon sink, natural places that absorb more carbon from the atmosphere than they release. One of Heal the Bay’s larger efforts over the past five years, and one of the key slices of my personal work at Heal the Bay is the establishment and implementation of Marine Protected Areas (MPAs), which help to maintain and create healthy ecosystems. How are MPAs and climate change related? Healthy ecosystems can better withstand the pressures of climate change much more effectively than a stressed ecosystem, and MPAs house more resilient habitats and species. By focusing on reducing overall stressors to the environment, such as pollution and overfishing, we can buy time for species to adapt to stressors that we cannot control- namely, climate change. A more resilient ecosystem can rebound and adapt after an extreme event. Also, by supporting a network of MPAs, rather than just single areas, we are planning ahead for species shifts to northern waters as ocean temperatures rise- our California MPA network provides a continuity of protected habitats. I was encouraged to hear our President bring up climate change in his inauguration speech this month, and am ready to face the challenge and help implement solutions for our community, our environment, and for future generations- I hope you are on board too! You can get on board by joining the Forward on Climate rally in L.A. on February 17. 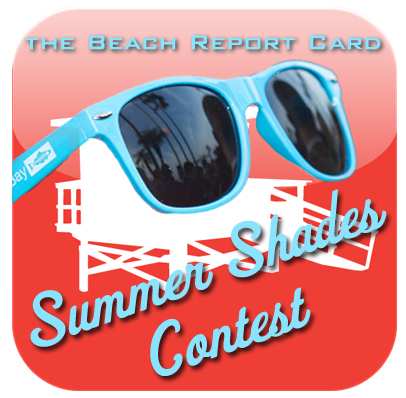 Or consider supporting Heal the Bay’s coastal resiliency efforts.